What gets you really wound up? Like that caffeine running through your veins, just want to do something feeling? You know what I’m talking about. For me, it’s money. Well, money and women. Women are paid less, live longer, and are less financially literate. There are 2 problems in that statement that I want to change (and hint, it’s not the living longer part). And by the way, these problems know no boundaries. Since starting this site, most of my smartest friends from business school have shared with me that they don’t know how to negotiate and know they should be doing something with their money, but they don’t really know what. I feel like we probably should have learned that after spending $100k on tuition. 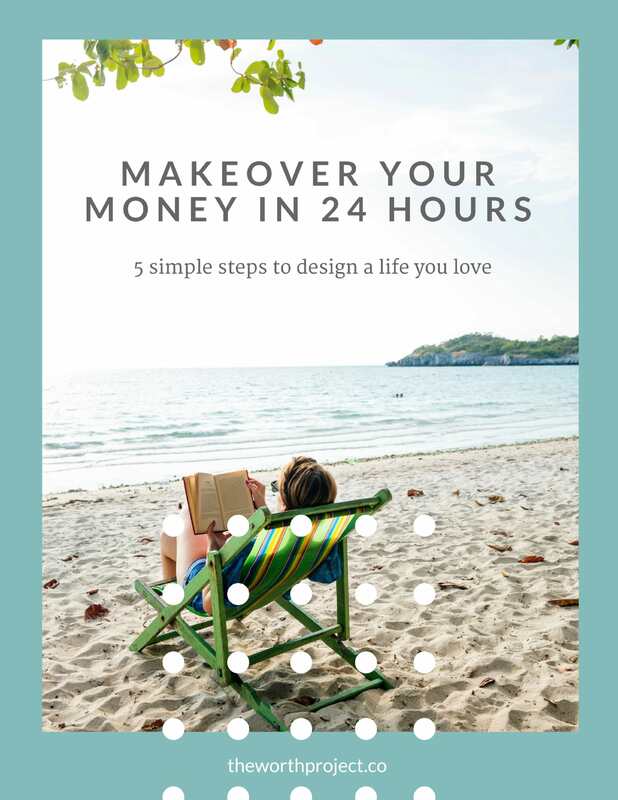 Today we have 2 articles on the site to help you continue to earn more and know more about money. I think you’ll like them, but I’m slightly biased. So I’d love to hear from you: what questions do you have about negotiating and money? If you have questions about the living longer part, I can really only direct you to the fitness Instagrammers I follow because I like pretending that I’ll actually do their workouts. Swipe right? Linkedin has rolled out a new tinder-style mentorship matching program to users living in San Francisco or Australia. Looking for a mentor? Sign up to indicate that you’re on the hunt and they’ll provide you with a hand selected list of members who have agreed to participate. Did you ever know that you’re my (super) hero? With Wonder Woman taking the box office by storm this summer, the spotlight is once again back on female super heroes. Time published a piece on the evolution of the female action hero over the past 50 years. It’s refreshing to see how far these female leads have come (please take note of the 1980’s…ugh). “Speak your mind, even if your voice shakes.” Yesterday was the birthday of Maggie Kuhn, an activist known for founding the Gray Panthers, an organization that fought against age discrimination. After she was forced into retirement at 65 (they gave her a sewing machine) she fought against age discrimination for the next 25 years. Her NY Times Obituary from 1995 is a reminder to us all to never accept the status quo. Women earn less, live longer, and are less financially literate? Let’s not settle for the status quo. Do you know your net worth? Don’t let that number intimidate you. With $120k of student loan debt, I used to be in the red. But knowing that actually helped me turn that around. When was the last time you negotiated? An interesting study shows us the difference between how men and women view negotiation and how we might be missing out on easy opportunities every day. 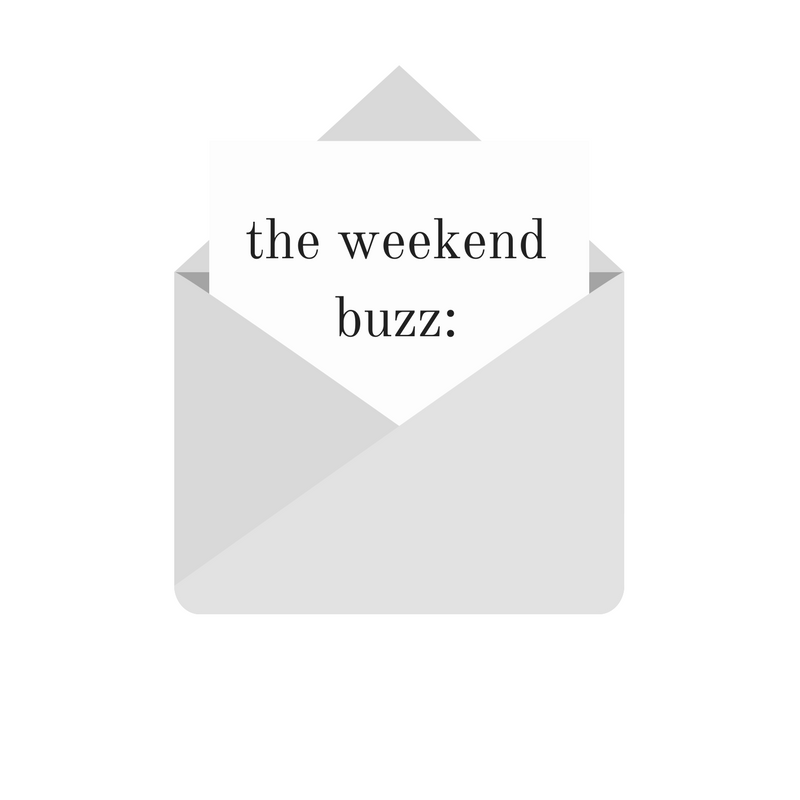 You should probably subscribe to the weekend buzz. I heard all your friends are doing it. You’ll get this delivered to your inbox every Friday, so you can say see ya to those Sunday scaries. And oh yeah, you’ll get the Negotiation Guide as well. Problems = Solved.